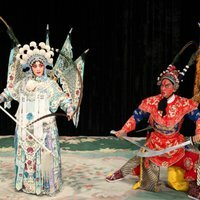 A rare opportunity to see the China National Peking Opera Company perform in the U.K. 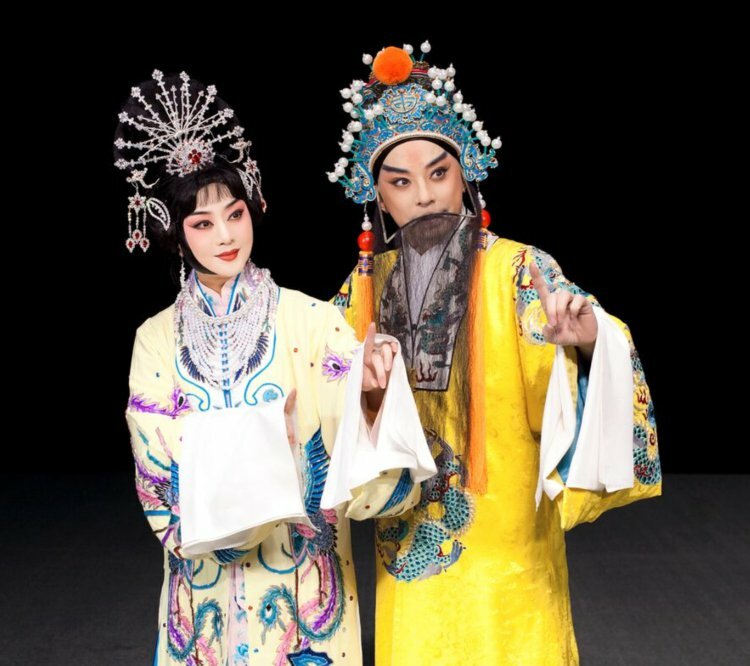 This beautiful, love story, a masterpiece championed by the Peking Opera Master Mei Lanfang, showcases the masterful art of Peking Opera with its elegant and enchanting dance, song and music. This production combines the greatest elements of the Peking Opera art form and it is presented at the highest artistic standing of the Mei School by the China National Peking Opera Company.